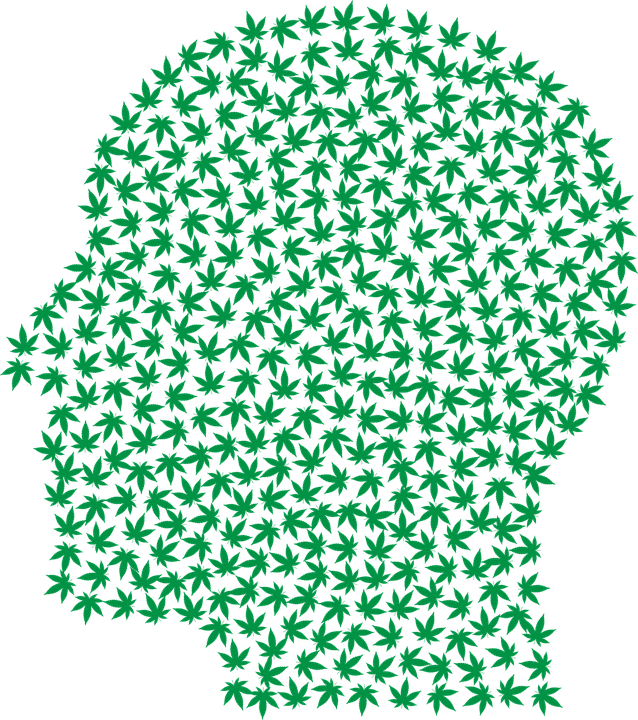 A recent study has shown that almost a third of initially diagnosed mental psychosis’ involved some degree of cannabis usage. With increased daily usage and consumption of higher potency cannabis, the potential risk of psychosis is elevated. Loneliness: The New Australian Normal?